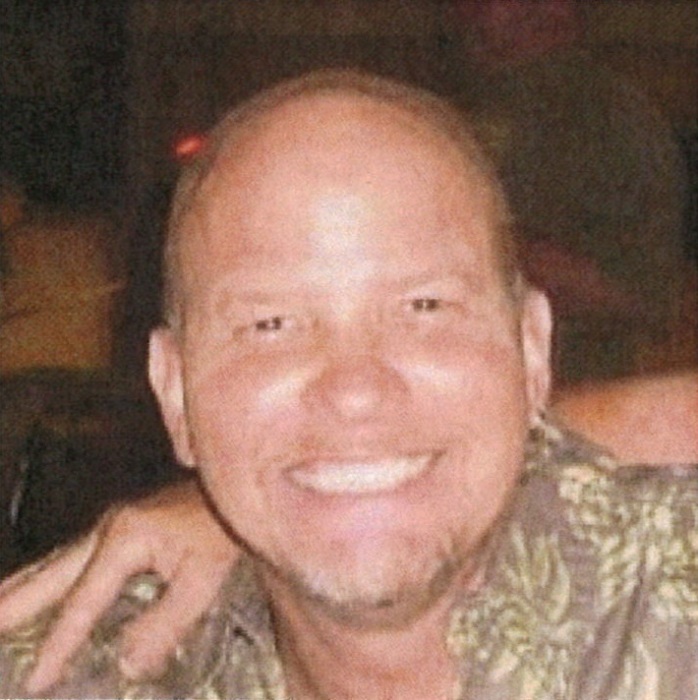 Sam Norris age 55 of Smyrna, De formerly of Delaware City, De passed away suddenly at home on November 18th, 2018. Sam was 1 of 4 sons born on April 25th 1963 in Fort Belvoir, Virginia to the late Jack Norris and Learlene Lowry. He grew up in Jacksonville, NC and served in the USMC from 1989-1993. He worked many years for the IUOE Local 25 as an operating engineer. He soon would meet and marry the loves of his life Susan and 3 children Sarah, Zachary and Travis and they soon welcomed their son Jacob in 2002 which completed their family. Sam was a true gentleman and dedicated family man. He loved and cherished every second he had with them. When he wasn’t at home with family and friends he was with his second family, working with the crew on Dredge 54. He loved basketball and football and was an avid Miami Dolphins fan. Loved and admired by all that knew him, he will be deeply missed. In addition to his parents, Sam was preceded in death by his son, Zachary Hartfield and his brothers, Kenny and Jimmy Norris. Sam is survived by his wife of 18 years Susan Norris; children Sarah Walker, Travis Hartfield, Jacob Norris and one grandchild; Jada Walker; Brother Keith Norris; Sister in law Becky Norris(Jimmy) and by a host of relatives and friends all the way from North Carolina to Delaware. A celebration of life will be held at the Delaware City Fire hall on Sunday December 16th 2018 at 2pm. In lieu of flowers, the family suggests donations be made to Delaware City Ladies Auxiliary/Lions Club or any local charity of your choice supporting veterans and or animal shelters.